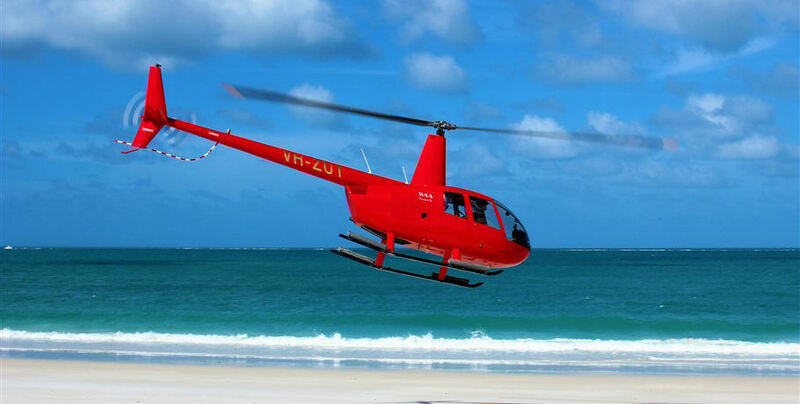 Take this incredible helicopter tour to visit the world-famous Whitehaven Beach in pure style! Our fabulous tour takes you straight to this iconic stretch of pure white 98% silica sand for 1.5 hours of relaxation and enjoyment. Sink your toes into this pristine beach and splash in the cool waters looking out for baby stingrays and reef sharks in the shallows. 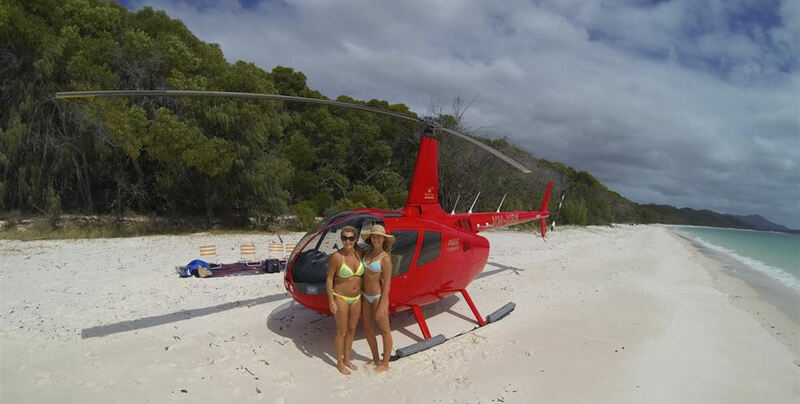 If you are short on time and looking to visit this magical beach, then this tour is for you. Enjoy a courtesy pick up in the GSL bus from your Airlie Beach accommodation. 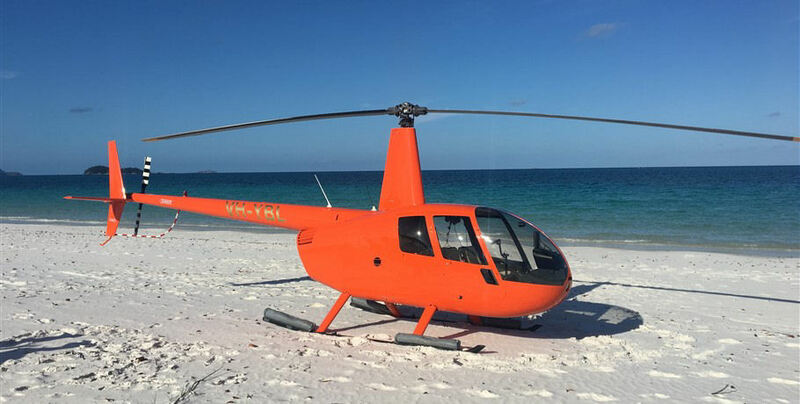 Alternatively, make your own way to the Whitsunday Airport to arrive 30 minutes prior to your scheduled departure time. The friendly crew will greet you and take you to a room to watch a safety video and brief you on your aircraft. Make your way to your awaiting aircraft and prepare for take-off. 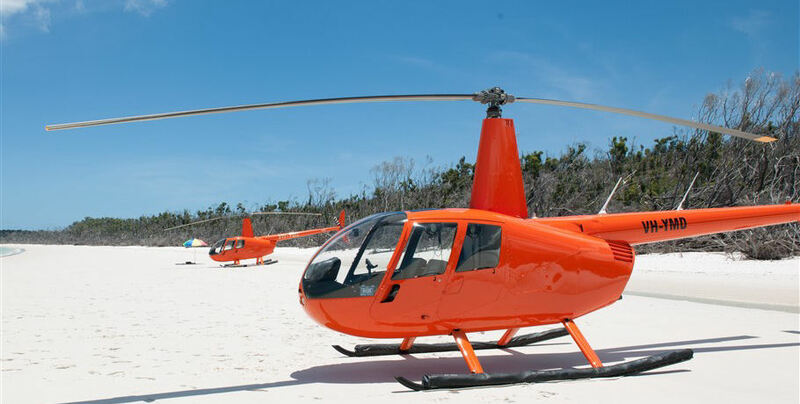 On your brief flight to Whitehaven Beach enjoy scenic views of the Whitsunday Islands and the swirling sands of Hill Inlet. 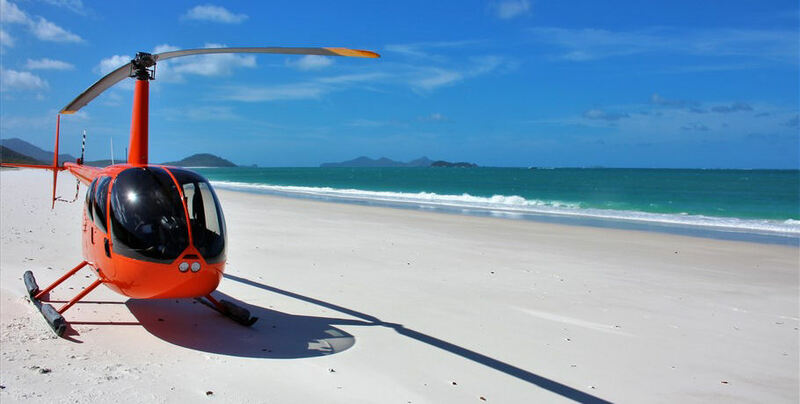 Your skilled pilot will land on the pristine sands of Whitehaven Beach. Here you are free to enjoy your stay as you see fit. 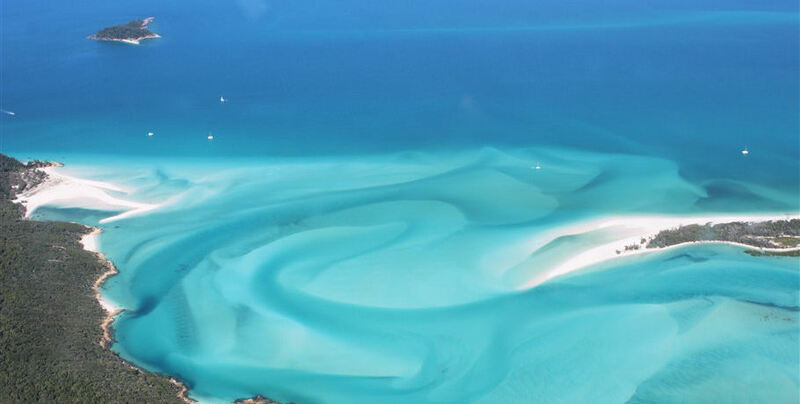 Sunbathe, swim, and relax in this incredible Whitsunday location. 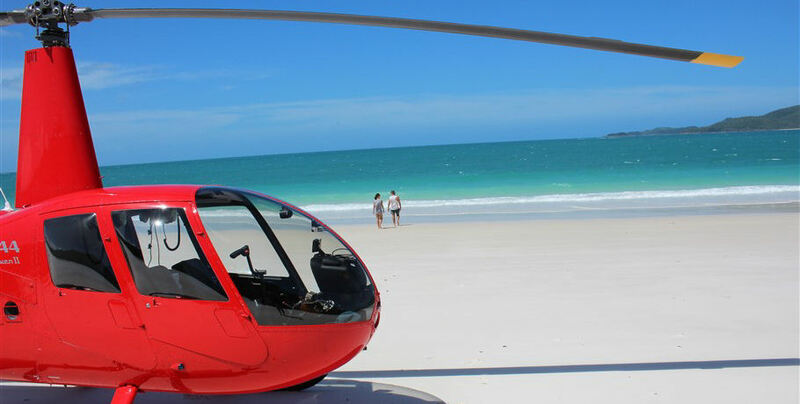 Return to your aircraft and fly back to the Whitsunday Airport where the courtesy bus is also on offer to return you to your accommodation or the Airlie Beach main strip.